Better cooperation between exhibitors and distributors has emerged as a key theme at this year’s CineEurope, with the European cinema trade show celebrating its 25th year in a confidant, but not complacent, mood. Whether these two sides of the motion picture industry can overcome decades of fear and mistrust is a different matter, despite the recognition form both that in an age of big data, better consumer understanding and the need to enhance the cinematic experience. 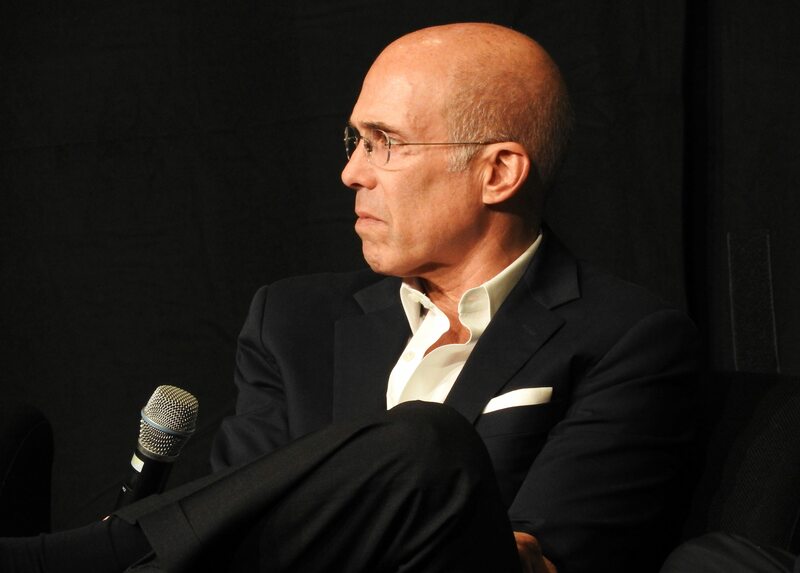 “There needs to be opportunistic ways that everyone can share and prosper,” Jeffrey Katzenberg urged in his last appearance as head of the independent Dreamworks Animation. The completion of the digital cinema rollout, including the expiration of virtual print fee (VPF) deals that helped pay for it, has lead to soul searching amongst exhibitors about what the next wave of digital technologies and customer expectations means for them. 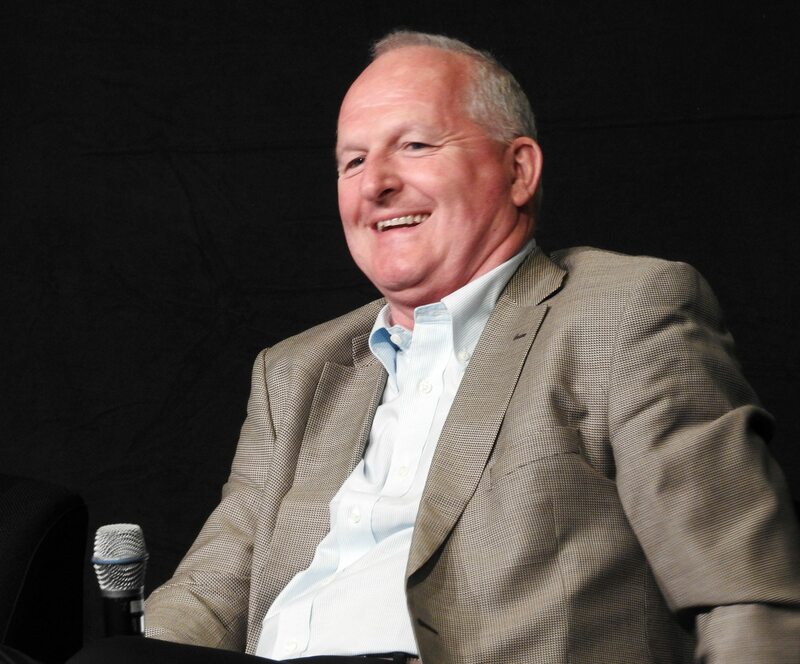 Nobody is expecting a second round of VPFs, but while the first digital wave meant that cinemas had to embrace digital projection or eventually be left without the content, there is no such urgency with new technology like immersive audio, UNIC President Phil Clapp noted in his pre-CineEurope talk at the ICTA conference. However, there is a recognition that audience expectations are changing, whether it is the personalization of Amazon recommendations, convenience of Netflix on-demand offers, expectation of smartphone primacy interactions or the influential role of social media. If digital cinema 1.0 meant ‘convert or you don’t get films’, there is an unspoken question about whether embracing digital cinema 2.0 technology and offerings means that those that are ambivelent about it risk losing their audiences. Yet unlike the current crop of digital cinema projectors and servers, there is no given combination of what cutting-edge technologies, services and solutions will guarantee future audiences. If there was ever a need for a visual metaphor of the current state of the cinema industry in Europe (and North America) it was made clear by the seating arrangement on the day’s second panel, called ‘Date Driven Innovation in Cinema’, where the panel’s sole exhibitor (Yelmo/Cinepolis Spain’s Fernando Evole) was separated from the only distributor (Warner Bros’ Tonis Kiis) by two newish data analytics companies (Movio and Showtime Analytics). The comScore-absorbed Rentrak was also present, sitting on the side, an incumbent perhaps symbolically sidelined by this new dynamic, having been awash in data for years but unable or unwilling to leverage it successfully enough to keep new rivals out. As with third party enablers in digital cinema 1.0 there is a recognition by cinemas and distributors that they need the likes of Movio and Showtime Analytics, but there is no love for third-parties that build a business between the former frenemies. It was pointed out that we need to offer the best experience, but we need to know what our customer wants. We don’t see our customers as our main asset in our company. Previously we thought it was the real estate asset that was most important. Now the customer is what we need to capitalise on. Studios need to look at the way they look at customers: what do they want, when do they want it, etc. It is a challenge to change relationship dynamics between exhibitors and distributors. But recognising the need to co-operate is not enough and there were multiple tensions apparent on stage, whether it was historic distrust between distributors (who own the product) and the exhibitors (who ‘own’ the audience and certainly the retail outlet), or about who owns and controls the data. Movio and Showtime Analytics both take great efforts to stress that the data belongs to cinemas, that only anonymised numbers and insights are shared. Yet there is no escaping the fact that they are making money from cinemas’ inability to crunch their own data internally and that they make a living selling analysis and conclusions derived from such data. Remember how distributors resented the idea of third-party companies making money from VPF deals? That is how cinemas feel about sharing their data with companies who will profit from it. Studios can help exhibitors with that [insight] of how the customer can be reached. Exhibitors and distributors need to work together. There are many ways to pay for information or share value. But our business will go down the road, [and] maybe we need third parties to relate on these terms, but that is the way to go. Hollywood studios spend as much money marketing their movies as they spend making them. Let me repeat that: as much money to market as they spend to make them. Here is the absurd thing; each time you start from scratch. You advertise across a billion people to target 100 million people. We need to engage in a smarter, direct relationship with you [cinemas], who get the customers through the door. It allows the marketing to be highly more efficient. Billons of dollars of efficiency can be captured and shared, with a value add for cinemas. There isn’t a bigger thing than that. The fact is that we aren’t taking that data that you are capturing or can capture. Netflix does this all day long. They recommend content to us based on content that we like. For us not to create that same user interface is a big miss. [T]here is another key factor which we probably make too little of, and on which I wanted to say a few words today. One which is the foundation of our continued strength. The historic partnership between cinema operators and our colleagues in film distribution. The strength of that relationship was shown most recently in the way that we as an industry came together to address the challenges of digitization. But on an ongoing basis – and whatever the occasional challenges – each side remains dependent on the other for its success. We cannot be complacent in the face of changing demographics, technologies and audience tastes. But the success we have enjoyed in recent times should give us all confidence that whatever the challenges we face, these can be dealt with in the same spirit of co-operation. Between those who wish to develop new approaches that have the cinema experience at their heart. Not by third party disruptors indifferent to the damage their interventions might cause to the foundations of our business. Another potential ‘disruptor’ received a blistering attack when MPAA CEO Chris Dodd ripped into the European Commission for the Digital Single Market in an extended diatribe, from which you would not guess that most observers have written off its chances of getting passed this autumn when it is up for a vote. It was fitting that the UNIC Award of Achievement went to Nico Simon, now President of Europa Cinemas but recognised as “Founder of Utopia/Utopolis Cinema Group” because as the first day of the 25th CineEurope tailed off into Warner Bros’ DC-heavy showreel and the Dolby co-sponsored evening reception, the attendees must be asking themselves whether a Utopia needs to be founded first in order for exhibitors and distributors to come together for the benefit of cinema audiences in the age of big data.